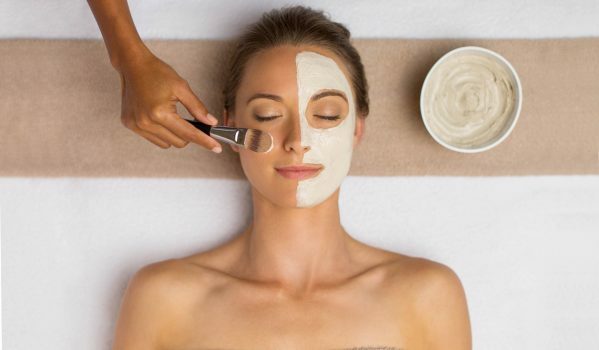 A sensational Elemis massage combined with a skin specific facial. The perfect face and body treatment, bespoke to your needs. Two hours of pure relaxation with dramatic results! Combine a unique Elemis Advanced anti-ageing or skin solutions facial with the powerful effects of the Elemis deep tissue muscle massage. Naomi and the girls always do an amazing job on my nails,the massages are amazing too! They are all so friendly and welcoming and I love how many services they offer. First time – I had deluxe manicure & shellac nails. Service was great, coffee great, the girls so friendly & made you feel at easy & had a good laugh. The massage on my hands felt great & was quite relaxing. Looking forward to having the shellac removed & another manicure. Thanks. Absolutely fantastic. Had the Facebook prize I won. Improve the texture and appearance of your thighs, stomach and arms with Environ’s innovative body profile treatment, for visibly improved results.